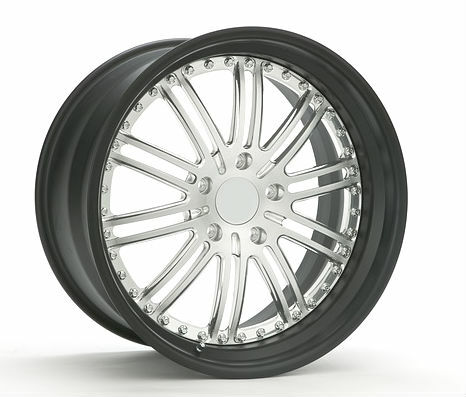 Like the auto body, rims should be properly maintained as well. Southampton car wash includes rim waxing at its Hamptons location as well. When those wheels are cleaned and waxed, your car will be the highlight of the parking lots. Shiny rims represent an owner who takes pride in his transportation unit. The process includes the removing of brake dust and contaminates as well as a quality polishing.